Together with a guide you follow the footsteps of the game. Experience the bush in every fiber of your body. Join a group or create your own journey together with us. Africa is as big as China, India, the VS and most of Europe put together. With an airplane you can bridge large distances quickly. 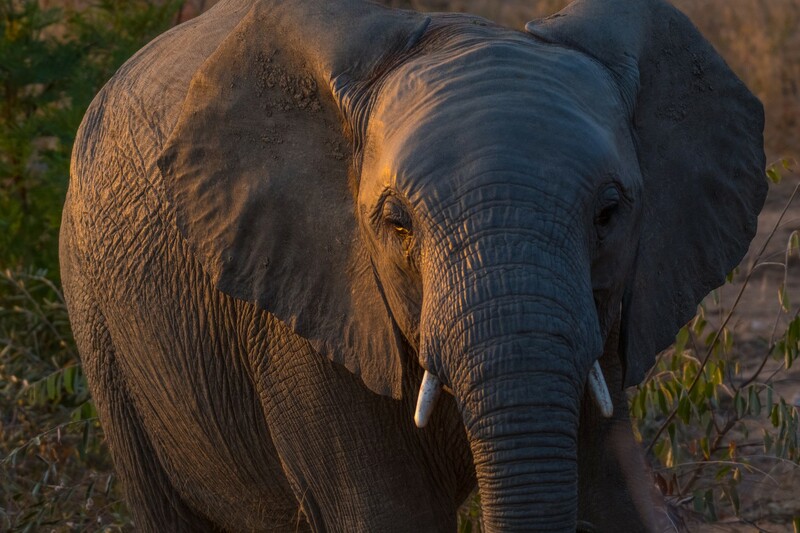 Hunt with your camera for the Big Five. We help you take the best shots. The combination of nature and culture makes for an inspiring trip. If you prefer to stay in a limited area and are in for a real adventure, then a multi-day walking safari might be something for you. You sleep around a campfire and experience the bush in an intensive way. 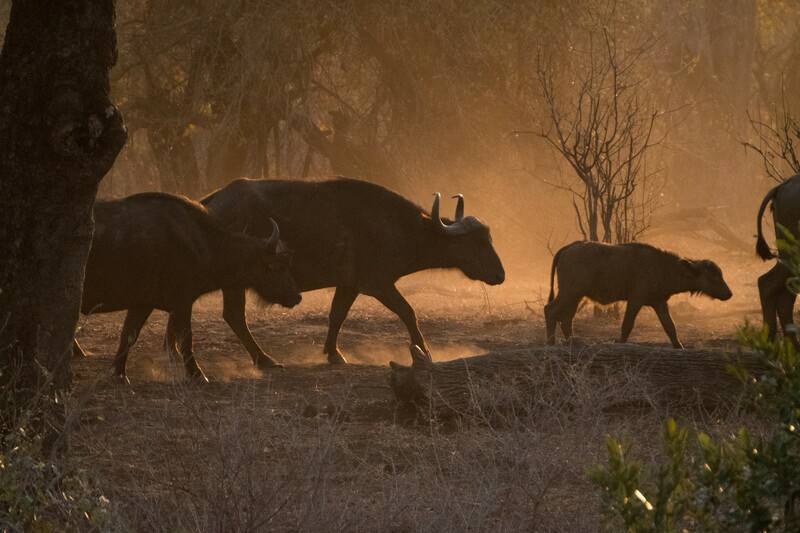 Our tours are led by qualified field guides, bush pilots and wildlife photographers. MARCH 5-15, 2020 We begin this tour in Cape Town, discovering this beautiful city sat below the Table Top Mountain and the nearby wineries. From Stellenbosch we will fly along the coast into the Karoo desert through the beautiful landscapes of South Africa. 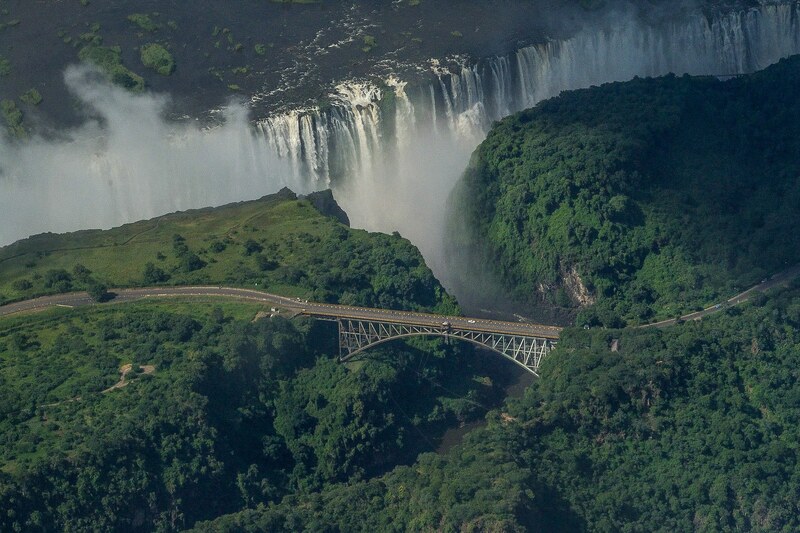 Start your trip in either Cape Town or Johannesburg and fly through South Africa into Namibia, Botswana, Zimbabwe, Mozambique and/or Swaziland. We help you find what is needed to convert your EASA or FAA pilot license into a South African PPL and to rent an aircraft. Our tours are led by professional field guides that take you as close as possible to the action. Our tours are open to both pilots and non-pilots alike. 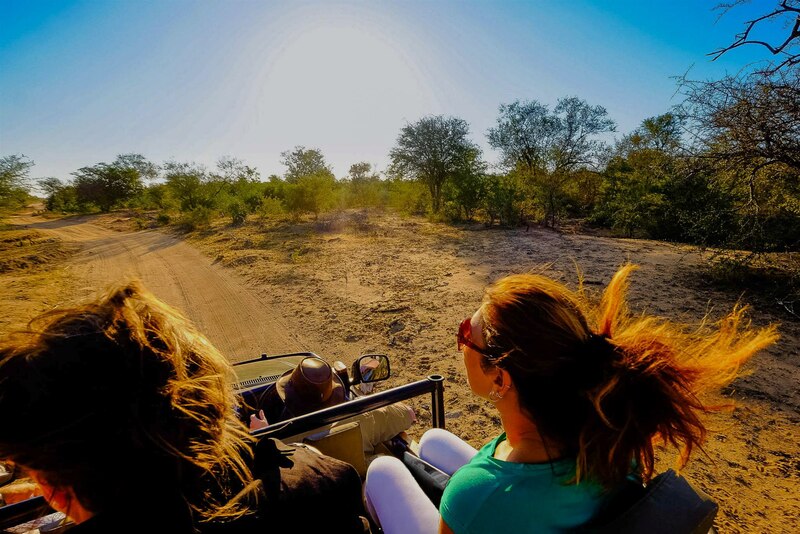 We love Africa and sharing our knowledge and experience of the bush and African continent with you. Join us on one of our tours or let us create a custom-designed trip for you. 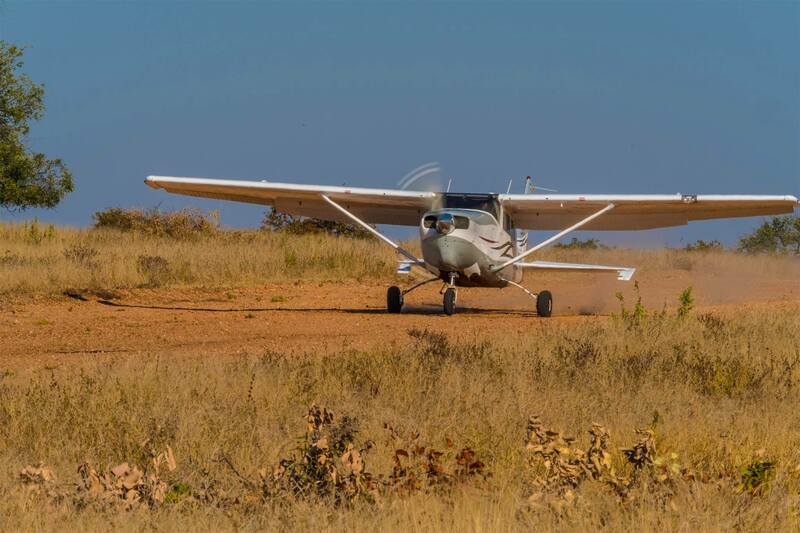 African Flying Adventures BV is a member of the Dutch association of specialized tour operators and travel organizations VVKR, the travel guarantee organisation STO-reisgarantie (STO-travel guarantee) and of Certo-Escrow. Check the tour details on our website and our Terms & Conditions to see what is applicable. 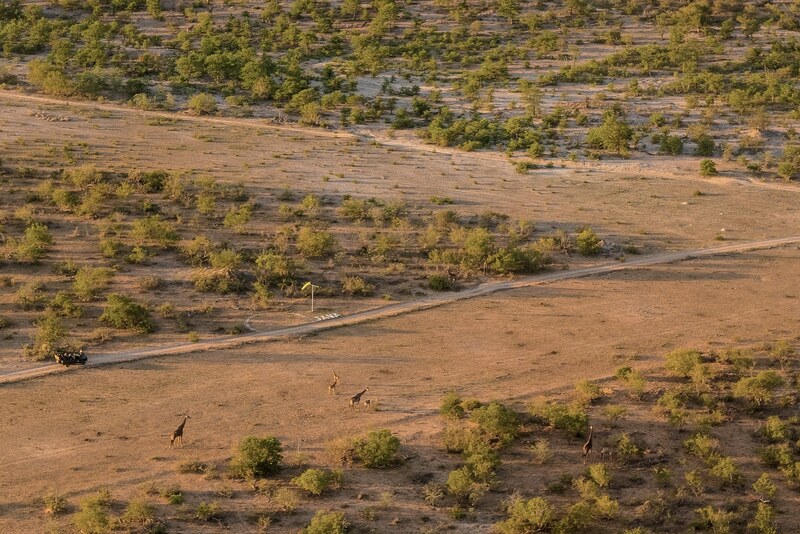 Extensive experience flying in Africa and guiding in Big 5 reserves. 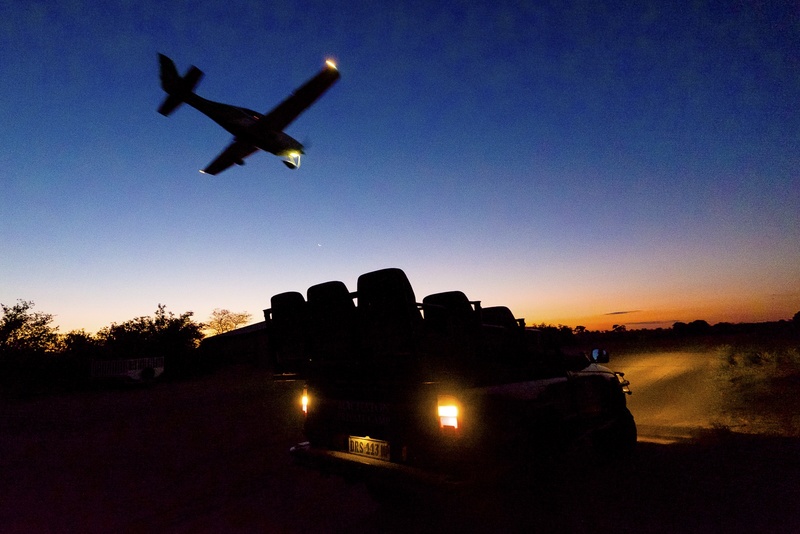 Self-fly and fly-along group safaris. Active support of Wildlife conservation and anti-poaching. But above all, we love sharing our passion with you! © 2019 African Flying Adventures BV | Doesburg | The Netherlands | Cape Town | South Africa | Reg. of Commerce # 68983875 | VVKR # 17082.